We design and manufacture a range of gift packs for wine, champagne and other bottled products. These stylish bottle packs are designed for use with hand delivered gifts rather than through mail order. These stylish bottle packs are designed for use with hand delivered gifts rather than through mail order. 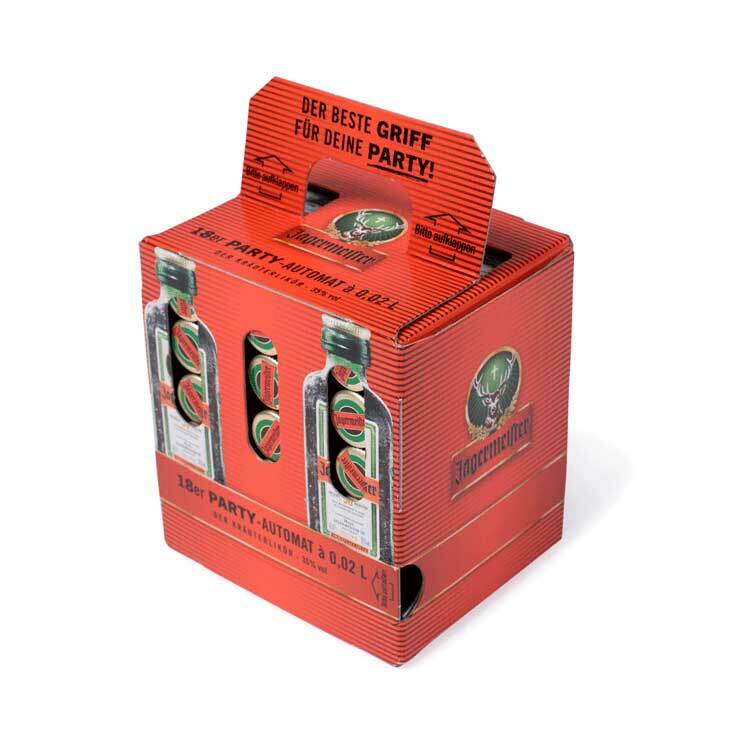 Aimed at small, medium and niche drink retailers, our gift wrap packaging allows you to add value to your products, differentiate them from the competition and also delight your customers. With low minimum order quantities, gift wrap packaging is suitable for private and business gifts around holidays and events. 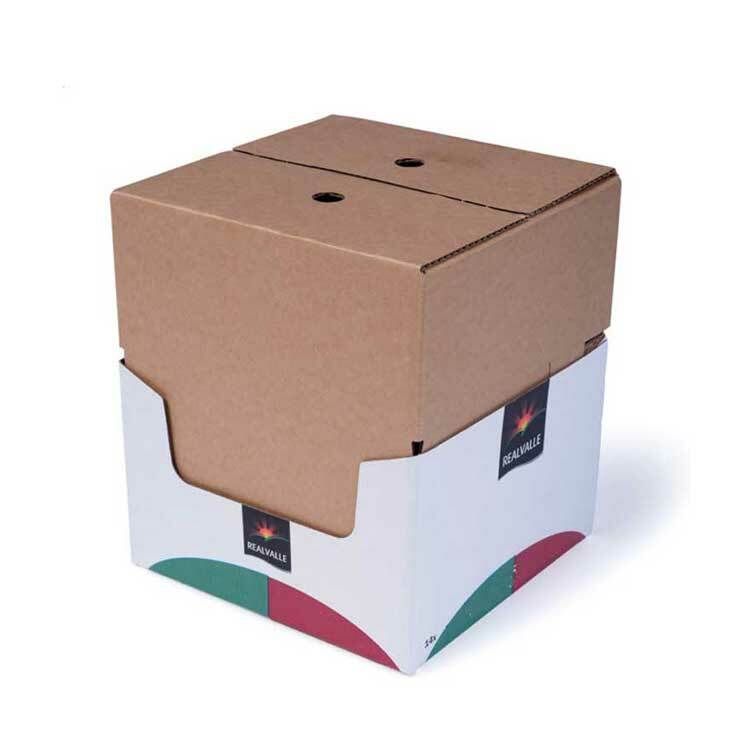 We offer a variety of standard packs which can hold between one and nine bottles. All packs are beautifully designed and available with a range of stunning graphics. Bespoke packs are available upon request.